In recent times, it seems that CBD (cannabidiol) is entering the media and news stronger than ever, with immense amounts of evidence being released that express the healing abilities and positive capabilities of this all-natural marijuana derivative. 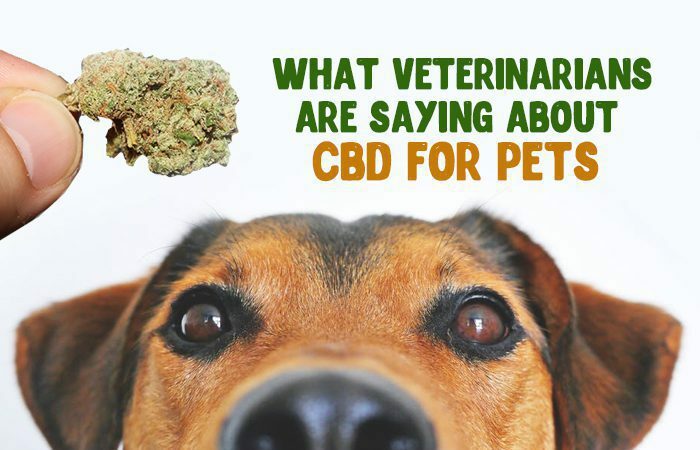 It is fairly common knowledge in the cannabis world that CBD can help a number of medical ailments, but one aspect that is much less recognized is that cannabidiol can actually assist your pets too. Pet owners understand the saying that a pet is like a member of your family – not only do you want to love them and care for them, you also want to make sure that their health is top notch and that they are feeling their very best. Much as a number of diseases, medical conditions and ailments can affect humans, many of these same conditions can also affect animals. CBD, known officially in the science world as cannabidiol, is an all-natural component occurring within the cannabis plant (both marijuana and hemp species, to be exact). Cannabidiol is one of around 100 different phytocannabinoids that can be found in cannabis, and CBD specifically is present in much higher concentrations within the marijuana crop than it is in industrial hemp. For this reason, it is more often extracted from marijuana in order for efficient doses to be possible. It is important to understand that cannabidiol is completely non-psychoactive, though, unlike its related cannabinoid THC (tetrahydrocannabinol). For this reason, it will not cause any of the high effects typical associated with the marijuana plant.